In the wake of black Friday I’ve been watching and reading so many adverts from companies this weekend in combination with a few food & drink 2019 trends which have been realised lately it made me think…mindfulness eating and drinking. This is the season where we all consume a lot more food and drink than the norm, December is only a few days away and I do love this time of year. I a big fan of food! I enjoy food! I wouldn’t label myself a flexitarian but I am one…I consume much less meat now than I ever have before mainly for these ease and the fact it’s cheaper to eat vegetarian food. I don’t know if you saw my Instagram stories this weekend but I made pumpkin soup for the first time and really liked it. I remember trying it as a child and I didn’t like it but my version was fab, if I do say so myself! As I was sitting there next to the log burner, with my pumpkin soup and a big wedge of sourdough bread, then I realised when I was enjoying this lovely warm feeling that ‘is this the first time I’ve mindfully enjoyed food!’. I mean, surely it can’t be I enjoy GOOD food a lot but most of the time I don’t bother cooking myself anything because I cook for myself and during the week I can’t be bothered to cook. When I do make an effort to actually cook I usually really like it. So how often do we actually mindfully consume food and drink? If you think the last time you mindfully consumed food it was probably a while ago or at least its rare! So I’ve found a few mindfulness food and drink companies which I think you’ll enjoy. I found out about these companies at Food Matters Live last week when I visited the expo for work. Club soda is a mindfulness drinking movement, do you want to drink les alcohol or none but feel you always get judged by others or that there’s not enough alcohol free brands? When you sign up to Club Soda you will receive five eBooklets to help you plan and set goals. On the 12th Jan they will be hosting The Mindfulness Drinking Festival in Brick Lane, London. A great alcohol free brand I discovered at Food Matters Live because of Club Soda, is Cedar distilled non alcoholic gin and wow it tastes really nice! One to enjoy this festive season if you don’t want to drink this festive season. Another mindfulness brand with a tag line ‘slow down and smile’ I knew this would be right up my street! 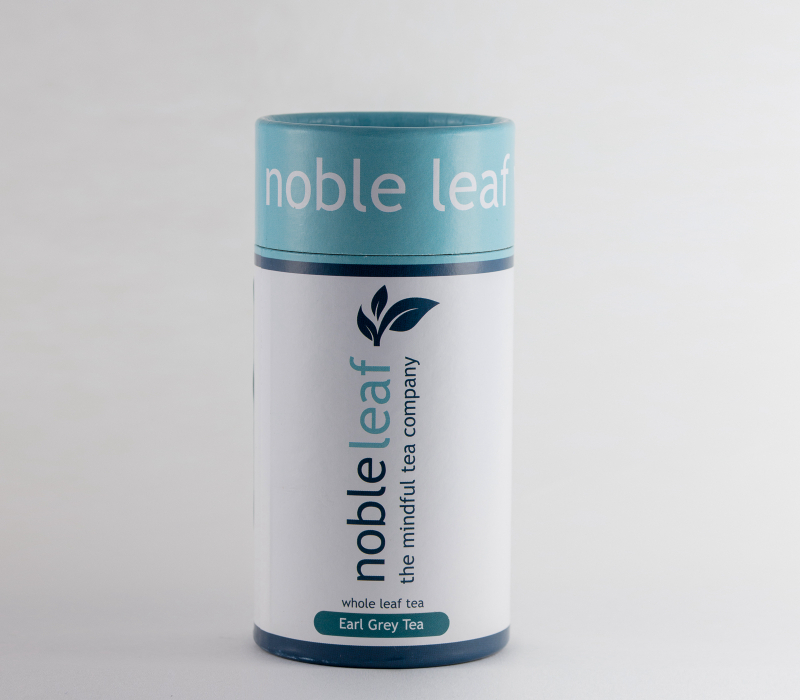 Noble Leaf is a loose leaf tea, promoting mindful drinking by the simple act of choosing the tea, brewing it and pouring it, the whole process is mindful well it can be but most of the time we just make a tea with out even thinking. I tried the earl grey tea at Food Matters and I will be purchasing some, its the best earl grey I’ve tasted, most are very bitter but Noble Leaf has given it the perfect combination of green and black tea does create perfect harmony. If you’re interested in mindful tea drinking then check out Noble Leaf’s tea meditation it includes a 3min audio meditation. If you know of other food and drink companies who promote mindfulness through there product please do send them over to me via Instagram or Twitter. I’m very interested in branching out my knowledge on these companies and trying to enjoy my own homemade food and drink more.